The YLC is fortunate to have a group of community members who provide advice as members of the Community Advisory Committee. 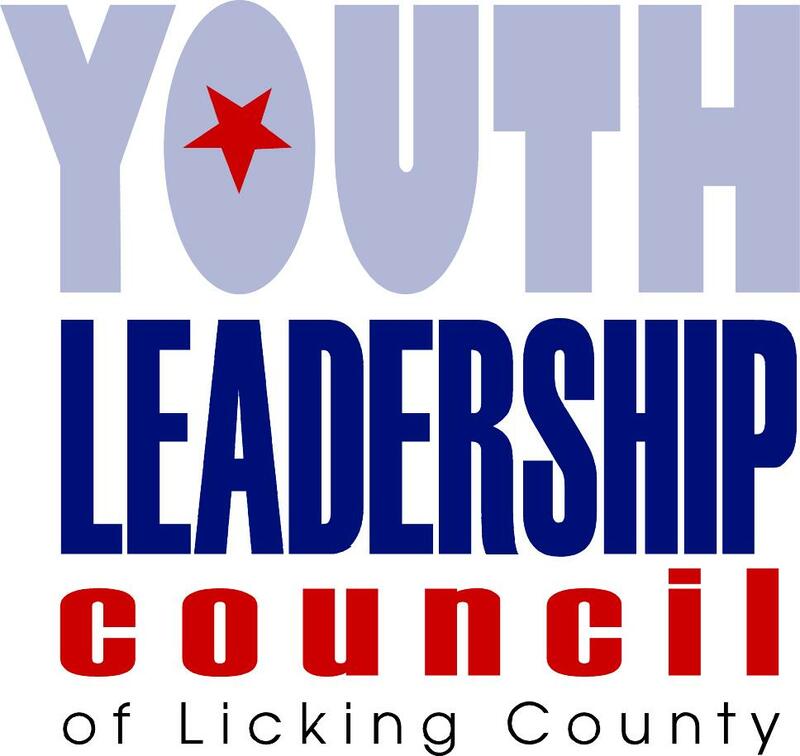 These individuals volunteer their time, talents, and experience to help us reach our vision of helping make Licking County a happy, healthy, safe and drug free place to live, work, and go to school. The Community Advisory Committee is chaired by the YLC President and meets quarterly to offer expertise, resources and other supports. We are grateful for their service. Current Members: Advisory Committee membership is currently in transition.